It’s hard to believe the lead acid battery is almost 160 years old. For nearly two centuries, this brilliant invention has given us power, improved our lives and empowered creators to further innovate. But as they say, all good things must come to an end. Heavy metals and corrosive substances make lead acid batteries a hazard to the environment and human health, they will not be missed. Lucky for us, we aren’t parting ways with the convenience of portable power, we are in most cases upgrading our capabilities to lithium ion technology. 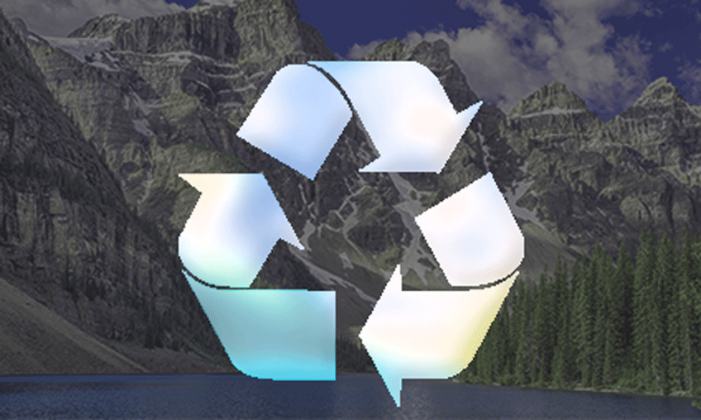 It’s on each of us to make sure old lead acid batteries don’t end up in the environment via landfills, but instead are recycled by responsible recyclers like Cleanlites. Our experienced team of recycling experts is standing by 8-5 Monday through Friday, give us a call or submit a quote request to learn how we can help you responsibly dispose of batteries and other waste streams with a single vendor. As you can probably imagine, heavy metals like lead and corrosive elements like acid can be very detrimental to human health and the environment. 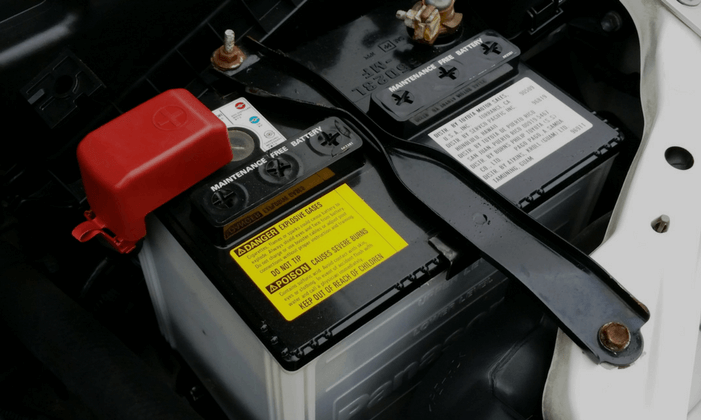 For these reasons it is imperative consumers and businesses alike do everything in their power to make sure lead acid batteries are properly handled and recycled by responsible recyclers like Cleanlites. Battery recycling legal requirements vary from state to state, unfortunately. This does not stop Cleanlites from working hard with our valued customers to reduce the amount of harmful heavy metals found in landfills here in the U.S. We’re very proud of our ability to divert harmful waste streams entirely from the landfill. Make sure you know your recycler before you send waste.